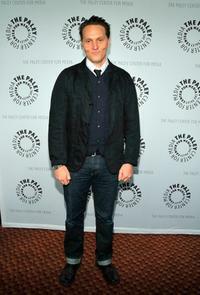 Marin Ireland, Matt Ross and Chris Messina at the portrait session of "Twenty Eight Hotel Rooms" during the 2012 Sundance Film Festival. 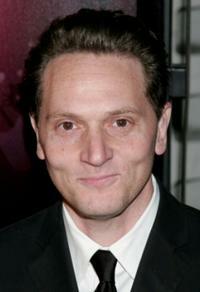 Matt Ross at the Season 5 California premiere of "Big Love." 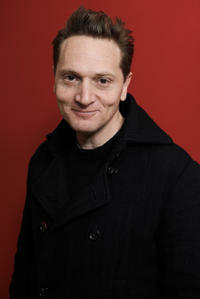 Matt Ross at the portrait session of "Twenty Eight Hotel Rooms" during the 2012 Sundance Film Festival. 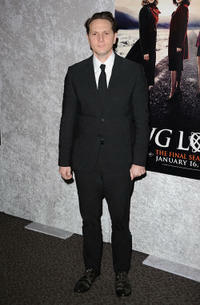 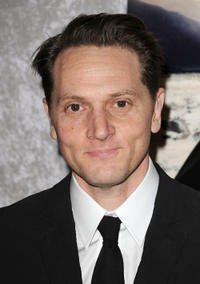 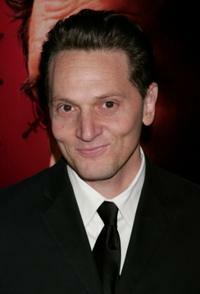 Matt Ross at the premiere of "Big Love." 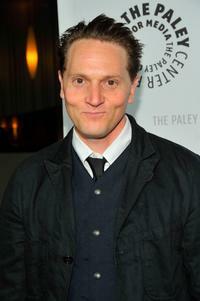 Matt Ross at the PaleyFest09 presentation of "Big Love."